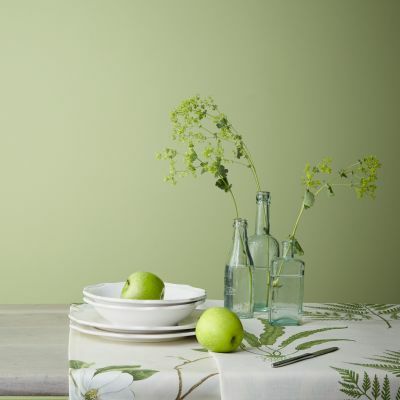 The Sanderson Design Studio has created the Shades of Sanderson Paint Collection; a colour palette subtle shades from the Sanderson Spectrum paint colour range, specially designed to make your decorating choice simple. 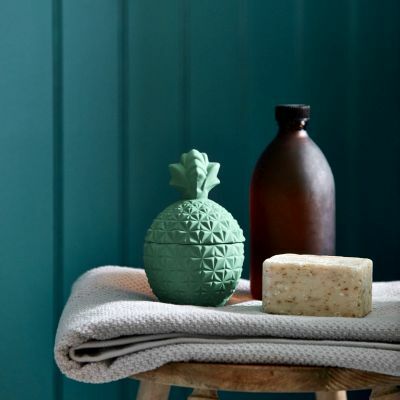 The Sanderson paint colours are at the forefront of current trends in interior decorating and have been selected to ensure they perfectly complement Sanderson’s most recent fabric and wallpaper collections and those of other leading interiors brands. Each of the colours is produced in a matt, soft sheen, eggshell and gloss finish to suit all tastes. 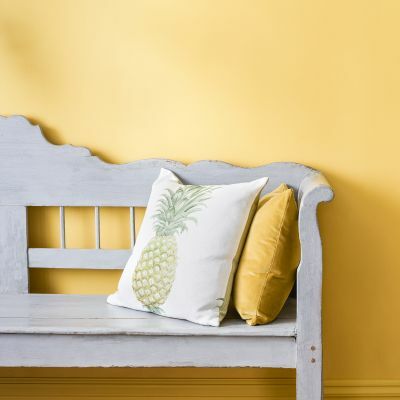 Because of their high quality finish, superb coverage and value for money, Sanderson Spectrum Paints are recognised as industry standards, frequently recommended by architects, interior designers and decorating professionals alike.